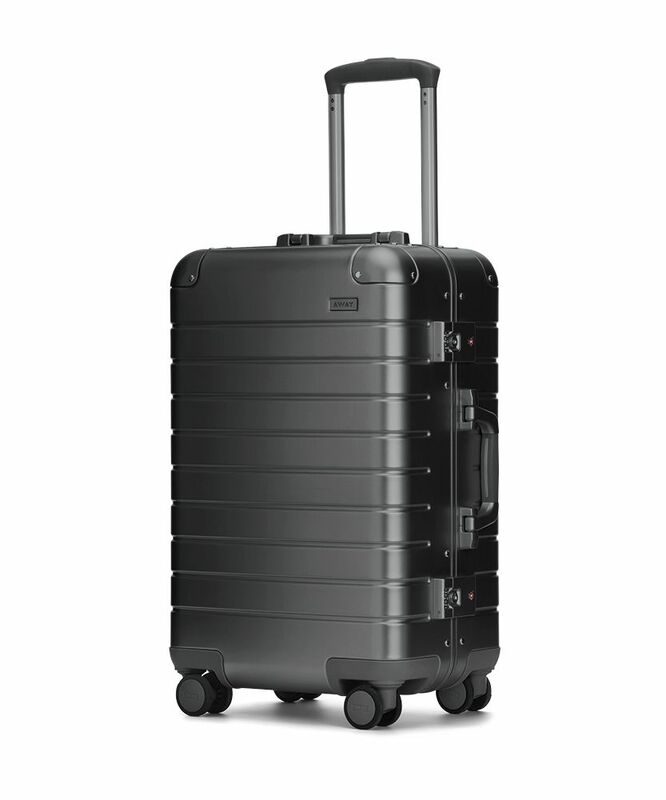 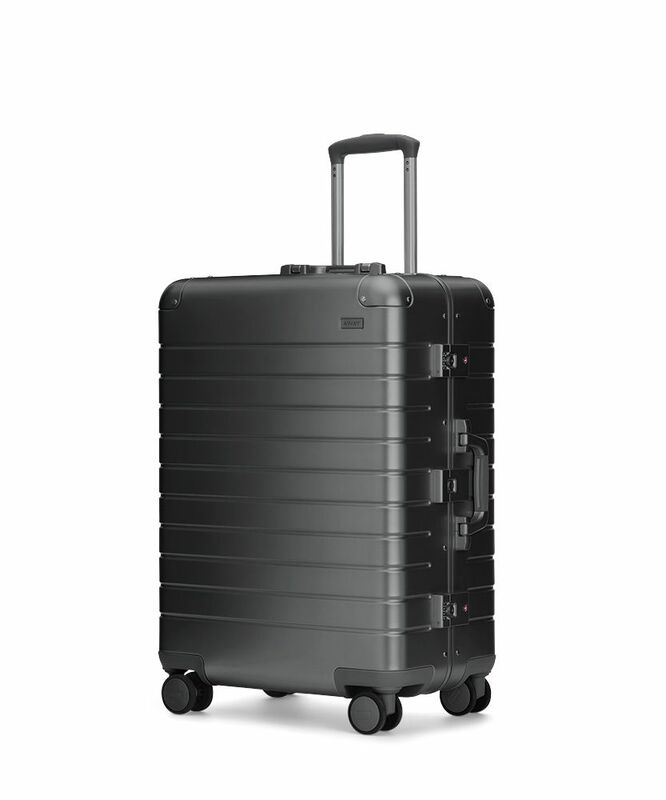 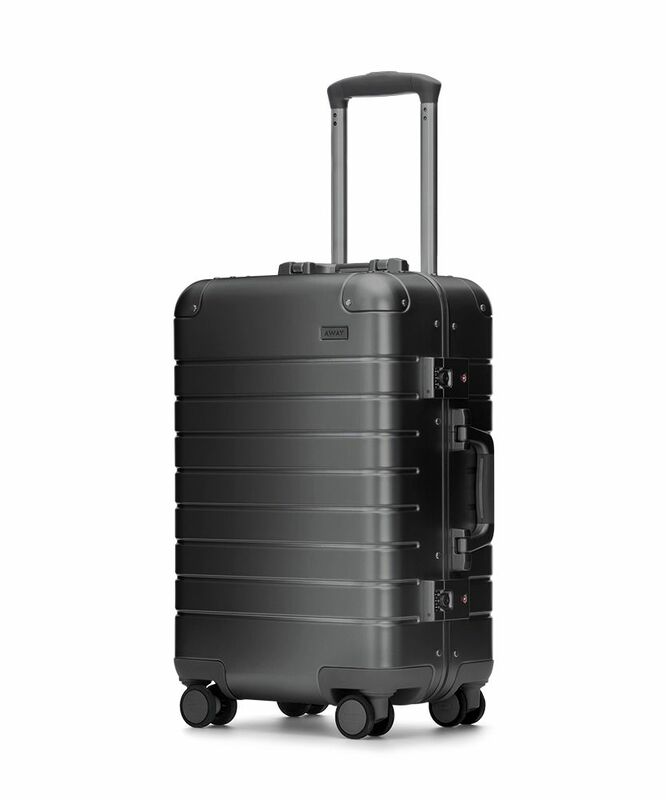 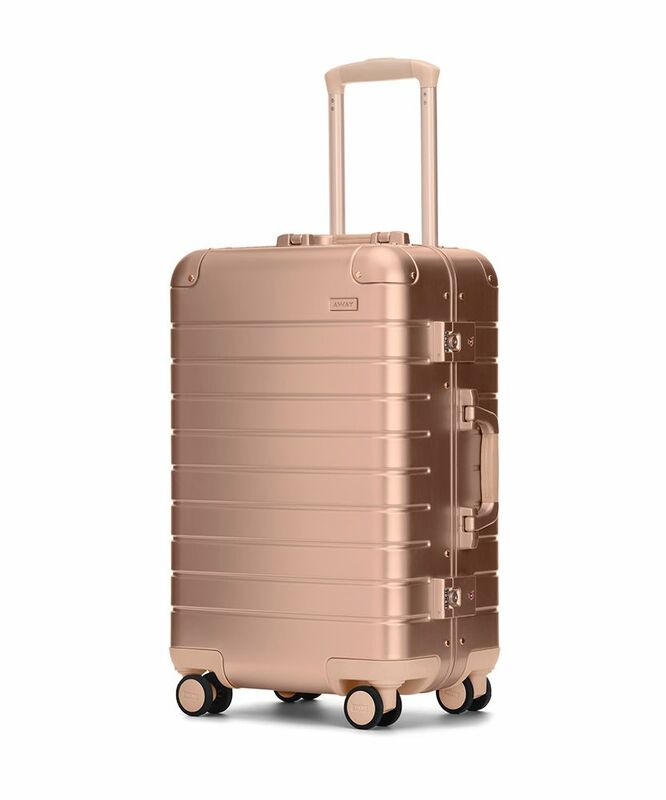 Away made their name on smart, sturdy suitcases and travel bags in cool, unexpected shades. 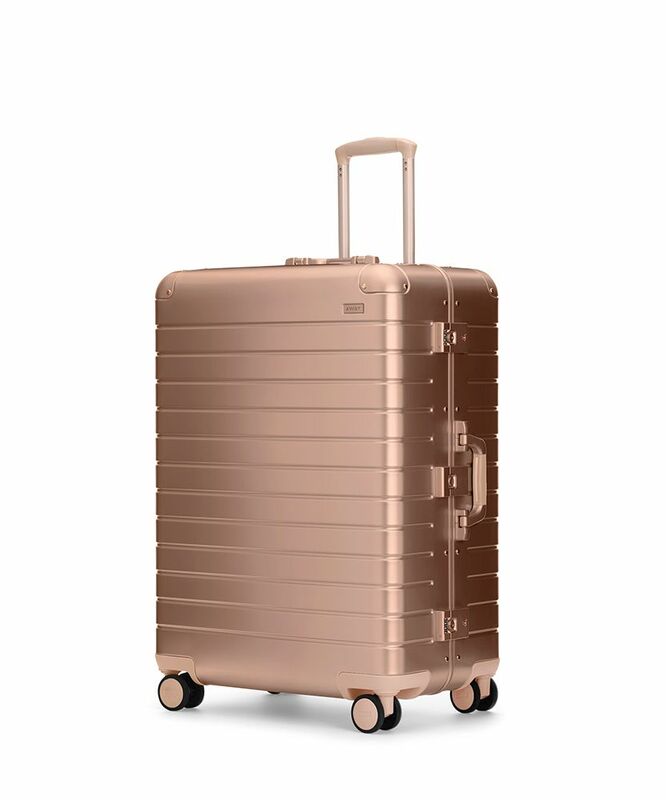 And while fans of their classic hard-sided styles have gotten to enjoy cool painting inspired designs and inky, iridescent bags with an interstellar flair, the options for those who adore Away’s aluminum-encased luggage have been more limited—until now. 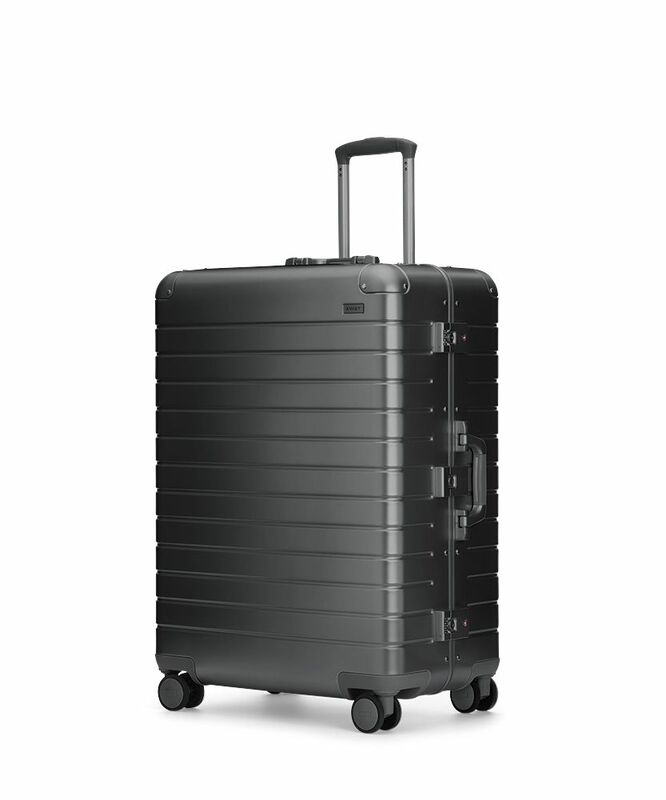 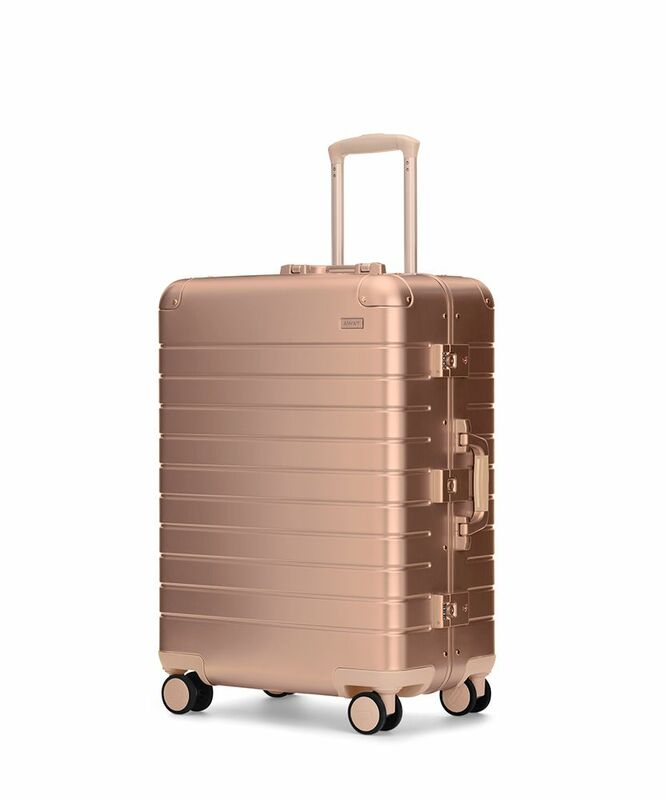 Today, the baggage brand launched a brand new metallic Alchemy collection that introduced two new shade options for the aluminum-inclined: Rose Gold, a warm, dusty pink shade, and Steel, a rich charcoal gray. 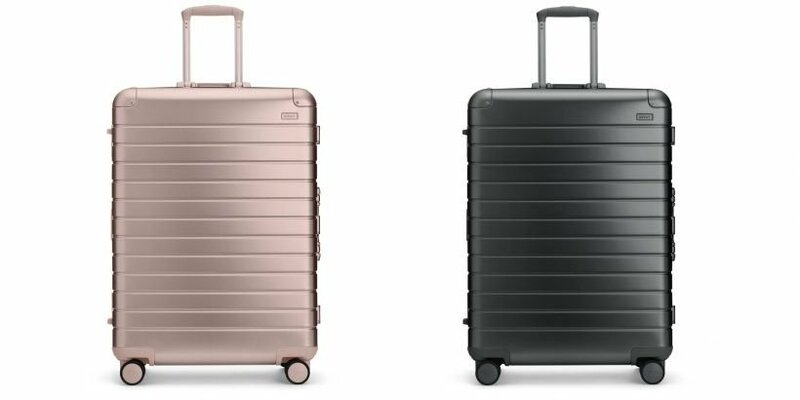 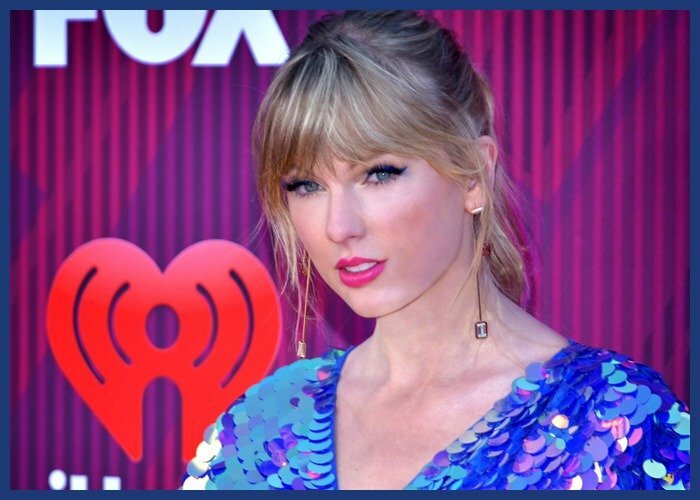 The shades are available in all of the brand’s core luggage sizes, The Carry-On, The Bigger Carry-On, The Medium, and The Large, but they’re only going to be around for a limited time. 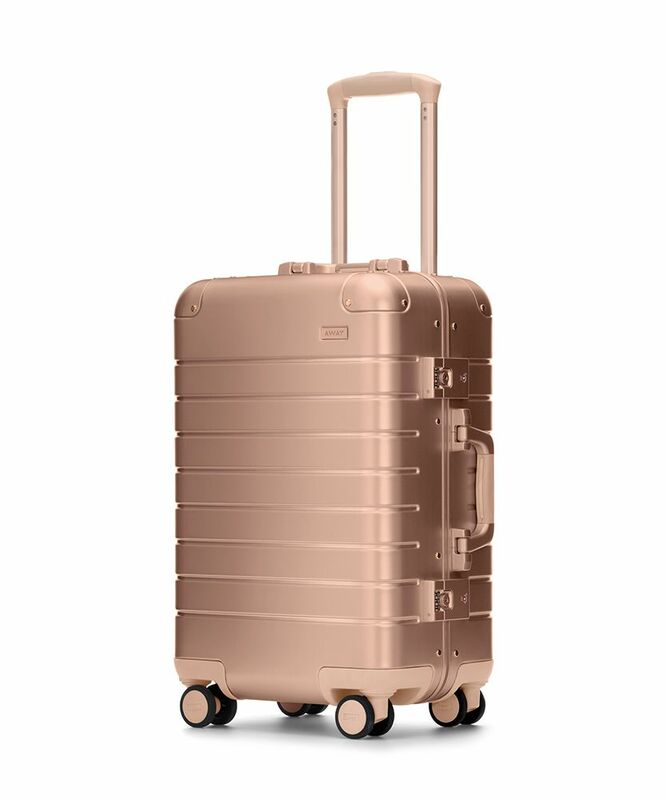 Check out the chic new shades below, then head over to Away to get yours.